Many state and local government agencies that administer public benefits such as Medicaid, the Children’s Health Insurance Program (CHIP), SNAP (formerly called food stamps), LIHEAP, WIC, or subsidized child care, have ongoing contact with families and individuals who work and also receive public benefits. Enlisting such agencies in tax credit outreach is an effective way to reach large numbers of eligible workers on a regular basis. 1. Assure families there’s no downside to these tax credits. EITC and CTC refunds aren’t counted as income for 12 months after receipt when determining eligibility for public benefits. Train eligibility workers to inform families that they can claim the tax credits and still qualify for benefits such as SNAP, Medicaid, and subsidized housing. 2. Reach out to newly eligible taxpayers. Workers who have experienced a drop in hours or wages may have earned too much to qualify for the credits in the past but now are eligible. Connect with these workers through unemployment offices, job training programs, or government assistance programs. Also reach out to people transitioning into the workforce. 3. 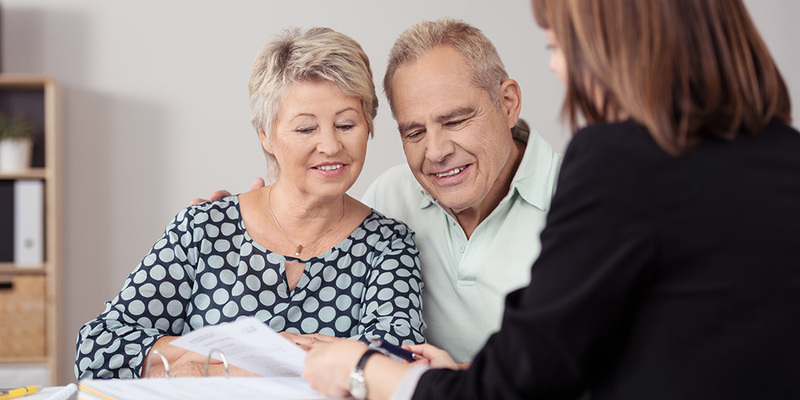 Include tax credit information in electronic benefit screening programs. People who qualify for benefit programs may also qualify for the EITC and the CTC. Work with screening program designers to incorporate information about tax credits and free tax filing assistance. The Benefit Bank is a multi-benefit screener that also allows users in some states to file tax returns, register to vote, and apply for federal financial aid. 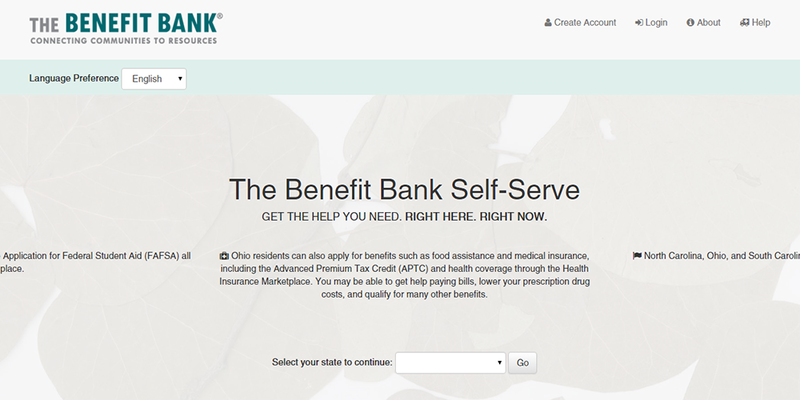 Other screening programs include Benefit Finder and EarnBenefits Online (available in four states). 4. Partner with your local Workforce Investment Board. 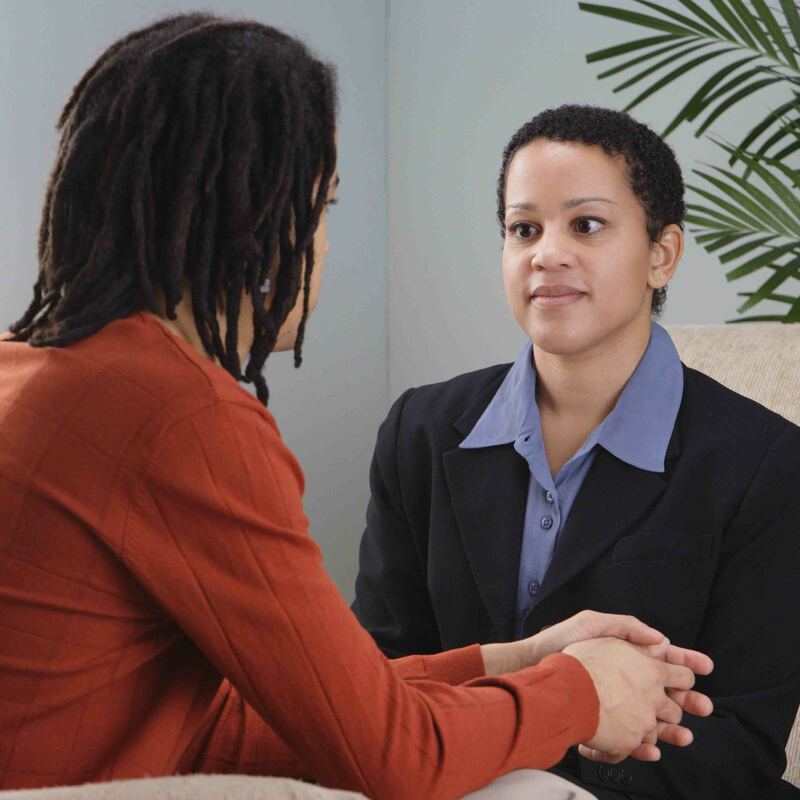 Boards are required to secure contracts to provide job readiness, job placement, and post-employment services to TANF recipients entering the labor force. Encourage local boards to require companies receiving employment services contracts to provide workers with tax credit information. 5. Share tax credit information in mailings. 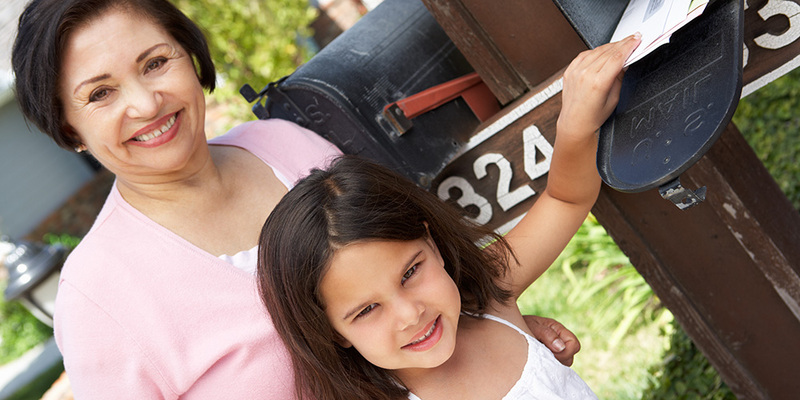 State or county program administrators can include flyers and envelope stuffers can be included in benefit checks, WIC coupons, program renewal notices, waiting list information, rent notices in public housing, or other mailings.